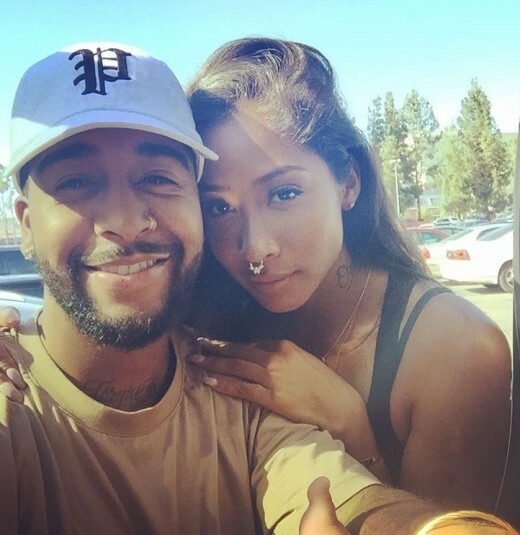 Omarion & Apryl Jones Announce Pregnancy! Well…it’s a girl! Congratulations are in order for Love & Hip Hop Hollywood’s Omarion and Apryl Jones as the couple has announced that they are pregnant! 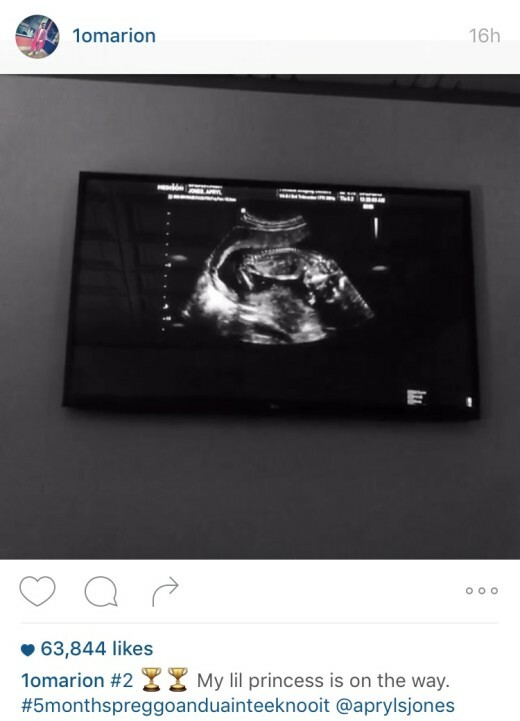 The pair took to Instagram to share the good news revealing that Apryl is five months pregnant and are expecting a baby girl. 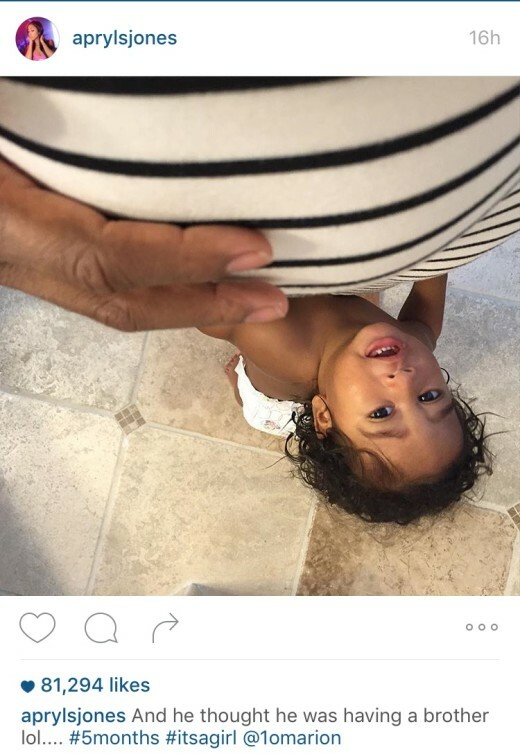 They seem very excited and if baby girl looks anything like baby Megaa she will be absolutely gorg! Apryl Jones and Omarion Are Done??? ?